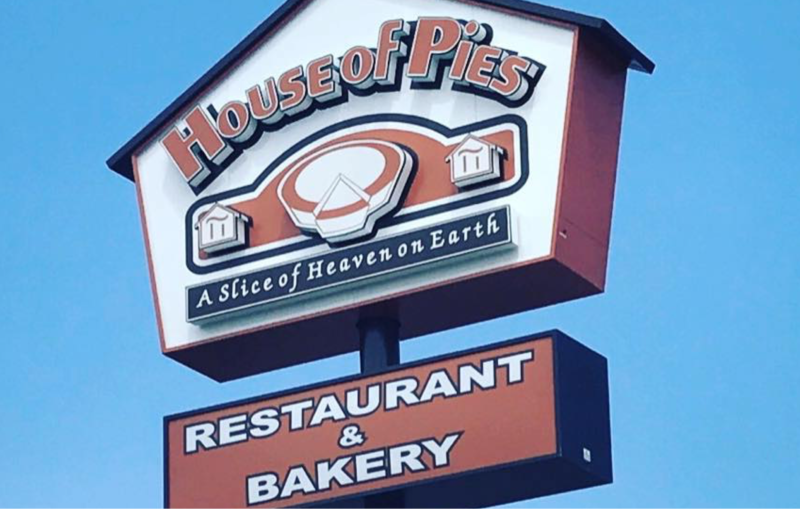 The Woodlands, Texas – February 4, 2019: Originally announced as a fourth location in November 2017 and projected to open in fall of 2018 House of Pies has officially opened, mid January, in The Woodlands. Their newest location 1330 Lake Woodlands Drive is located in the same building as what used to be Black Eyed Pea. House of Pies serves breakfast, lunch, and dinner. This includes all sorts of chicken, steak, and potato combos. In addition to the three main courses they serve sandwiches, soups, chili, salads, and more! The restaurant, founded in 1967, also has over forty different types of pie available; some of which include: cherry, blueberry, pippin apple, dutch apple, banana cream, coconut cream, chocolate cream and more. If the flavor exists there’s a good chance House of Pies has it. House of Pies in The Woodlands is currently open from 7am – 11pm while they work out their staffing but plan to be open 24 hours in the weeks to come. For a full restaurant and bakery menu visit their website at www.HouseOfPies.com.